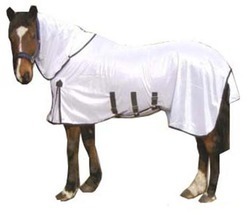 Leading Manufacturer of fly rug with neck cover, horse fly combo rugs, horse fly combo rug, hose fly combo rugs and horse fly rug combo from Kanpur. Elasticated Leg straps are available on Order. Belly closures are also available. We do bulk order for 500pcs to 2000pcs per type. All your trade enquiries are welcome. 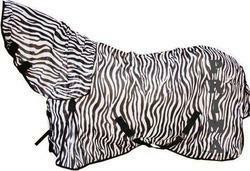 Optional: Webbing or Elastic Leg straps are available on Order. Webbing or Elasticated Leg straps are available on Order. Double elasticated Belly closures are also available. 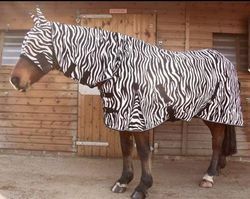 Fly Rug Comes with Matching Zebra Fly Mask included with the Rug. 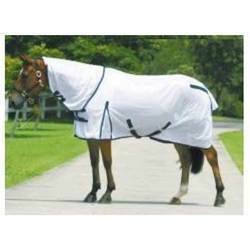 Fly mask has Ear component attached to it which provides extra covering and comfort to the horse from flies and insects. Fly Mask has single velcro closures under the throat.